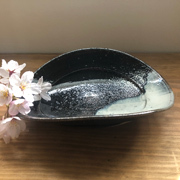 During "Golden Week Holidays" in Japan from 27 April to 6 May, we will close on 30 April (Tue), 1 May (Wed), and 2 May (Thu) and rest of the days, we will open as usual. It will be sunny and refreshing weather. 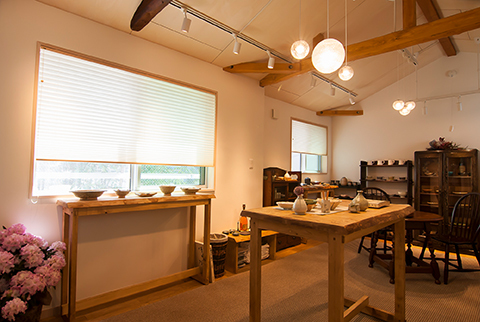 Please stop by and have relaxing time at Kagurazaka You Luck ! 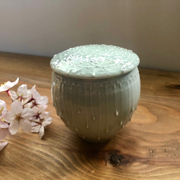 Little pot is decorated with very delicate hand painting. 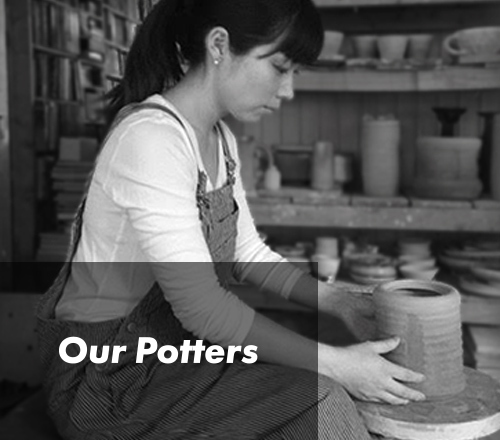 Sugar, candies, or accessories…let's put something you love. Those will make you smile every time you open the lid. 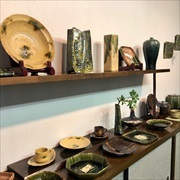 Our new collection of ORIBE (deep green glaze pottery) and KISETO (brownish yellow glaze pottery) will arrive soon! Both have a long history, but now they are arranged to match with the modern lifestyle, light and easy to store. 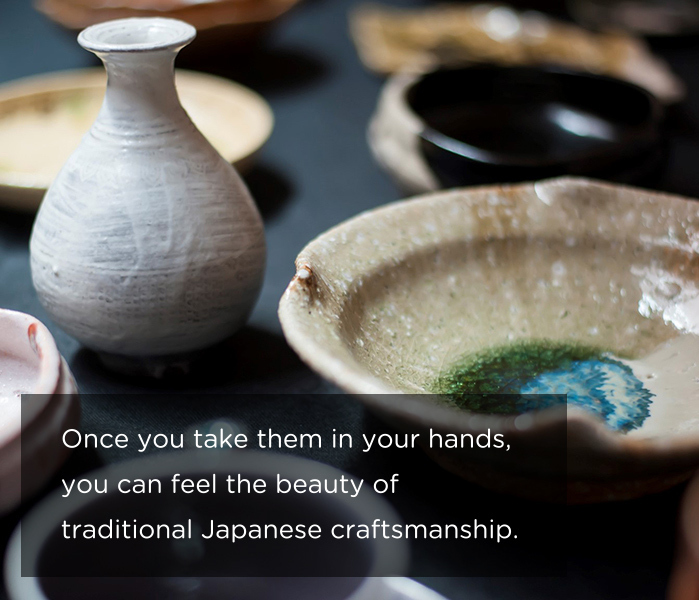 Kagurazaka is one of the best areas where you can trace back Japanese craftsmanship in Tokyo. 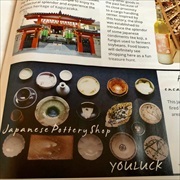 Our pottery shop, "Youluck" is of course the "must go" place! You can find more information in the article of Wattention Spring edition. 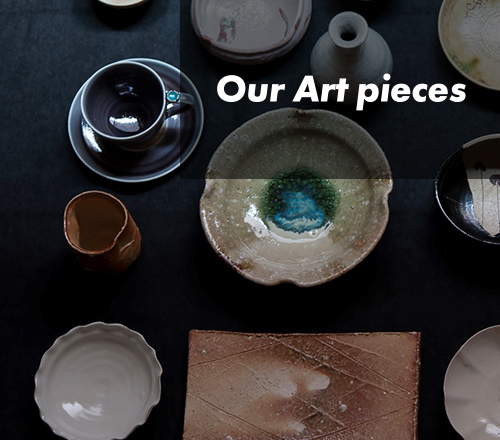 Most of our art pieces are fired in wood-fired oven and each one of them has unique character. 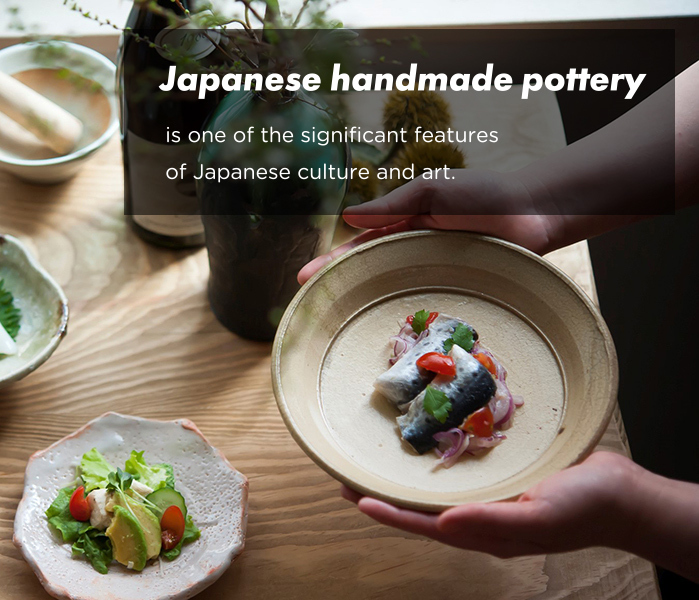 Glazed, painted, primitively fired, various kinds of art pieces are waiting for you at Kagurazaka, where good old Japanese atmosphere still remains. 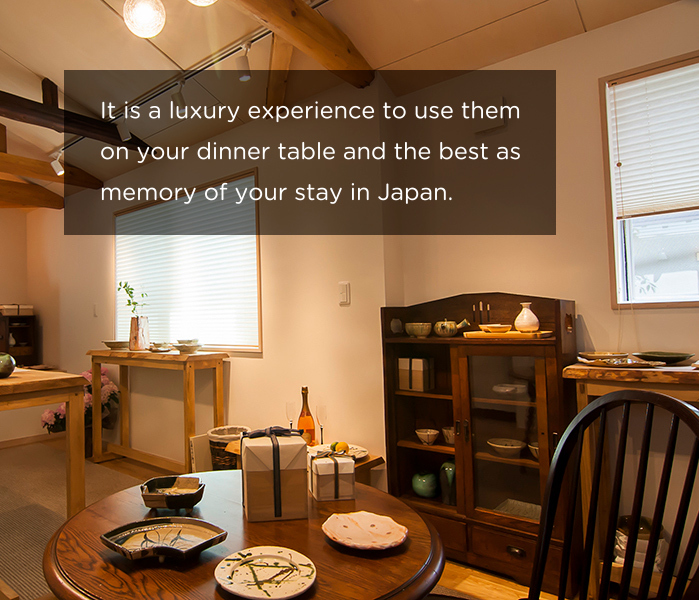 © Copyright YOULUCK Co.,Ltd. All rights reversed.